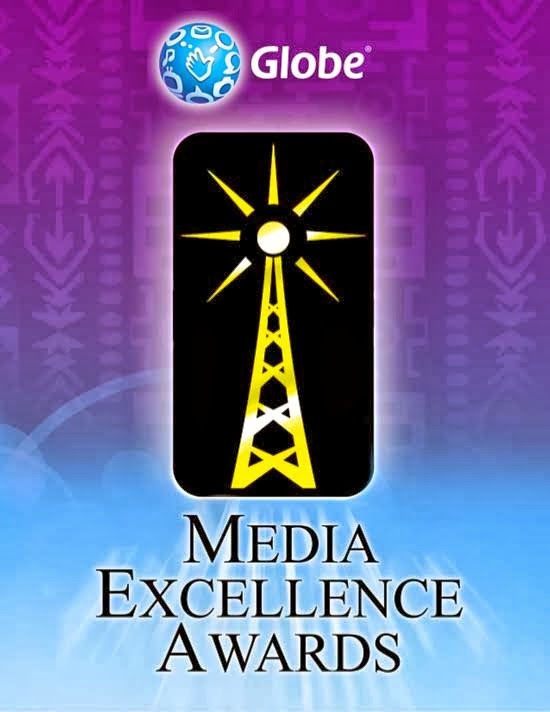 A staunch supporter of press freedom and excellence in journalism, leading telecommunications company Globe Telecom is set to hold the 2nd Davao Media Excellence Awards (DMEA) on November 21 to provide an opportunity and venue for print and broadcast journalists as well as bloggers and social media advocates to be recognized in their fields of work. The 2nd DMEA coincides with the Media Freedom Day in commemoration of the death of 34 media personalities who were victims of the Maguindanao Massacre in 2009. “This is our way honoring Davao media and online writers who are breaking new grounds in news dissemination and are showing the best in communication skills and creativity. We want to bring to public attention the courage, skill, and commitment of the finest in Davao journalism. Globe realized that to defend, sustain, and broaden basic democratic right through print, broadcast or social media, continued pursuit of media excellence is of utmost importance,” said Yoly C. Crisanto, Head of Globe Corporate Communications. The 2nd DMEA comes on the heels of the Economic Journalists Association of the Philippines (EJAP) Business Journalism Awards which Globe has been supporting since 1999 and the Cebu Media Excellence Awards which Globe also conducted for the second straight year. The 2nd DMEA is open to all Davao-based journalists who may submit entries in the following categories: Reporter of the Year for Print, Feature Story of the Year for Print, Columnist of the Year, Photojournalist of the Year (New category), Reporter of the Year for TV, Reporter of the Year for Radio Feature Story of the Year for Broadcast, Blogger of the Year and Social Media Advocate of the Year (new category). As in the previous year, entries shall explore and promote the following advocacies: business and entrepreneurship, information and communications technology, environment and disaster response, governance and social progress and youth and education. Search period was from November 2012 to September 2013, with the announcement of nominees to be made on November 9, 2013.